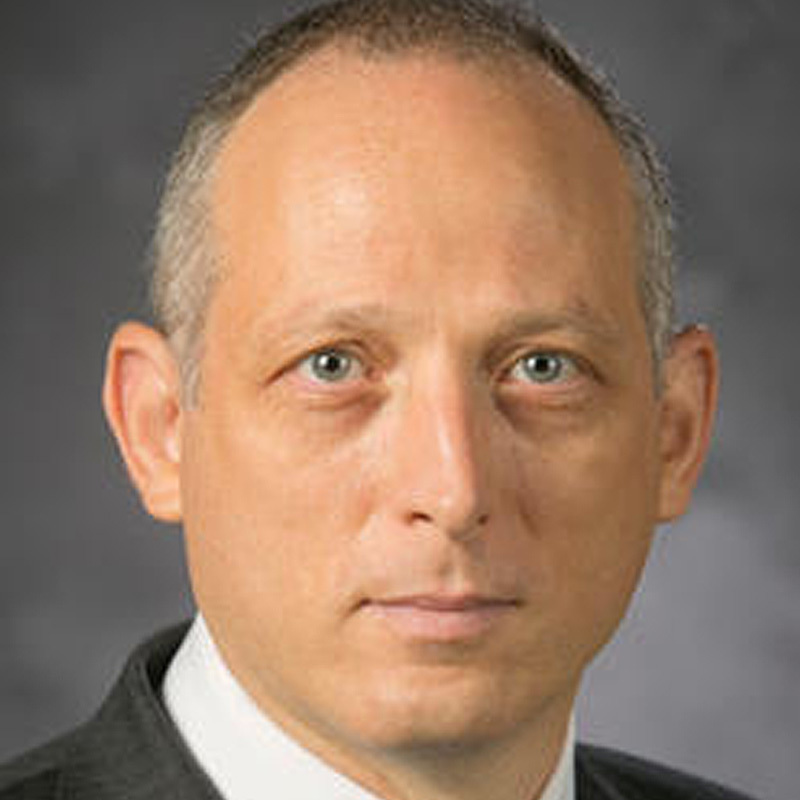 Alon Brav is Professor of Finance at the Fuqua School of Business, Duke University. Professor Brav obtained his Ph.D. in Finance from the University of Chicago Booth School of Business. He joined the Fuqua Faculty in 1997. Professor Brav’s current research focuses on hedge fund activism. This research has been featured in the Journal of Finance, Journal of Financial Economics, Review of Financial Studies, Financial Analysts Journal, and Columbia Law Review. Professor Brav has also studied the debate between rational and behavioral finance and the literature on limits to arbitrage activities. This research has been featured in the Review of Financial Studies, Review of Finance and Journal of Economic Methodology. Professor Brav was awarded the Smith Breeden Distinguished Paper Prize at the Journal of Finance with Paul Gompers, the Barclays Global Investors Michael Brennan Award for the best paper at the Review of financial studies with J.B. Heaton, the Jensen Prize for the best corporate finance paper published in the Journal of Financial Economics with John Graham, Campbell Harvey and Roni Michaely, and the Barclays Global Investors Michael Brennan Award for the best paper published at the Review of Financial studies with Wei Jiang and Hyunseob Kim. Professor Brav is faculty research associate at the National Bureau of Economic Research (NBER), Corporate Finance Program. He is an associate editor at the Journal of Finance, Research member European Corporate Governance Institute (ECGI), and senior Fellow at the Harvard Law School Program on Corporate Governance.